Dee Montero will lead the charge when Cafe Mambo makes its long over due return to Ireland this month. 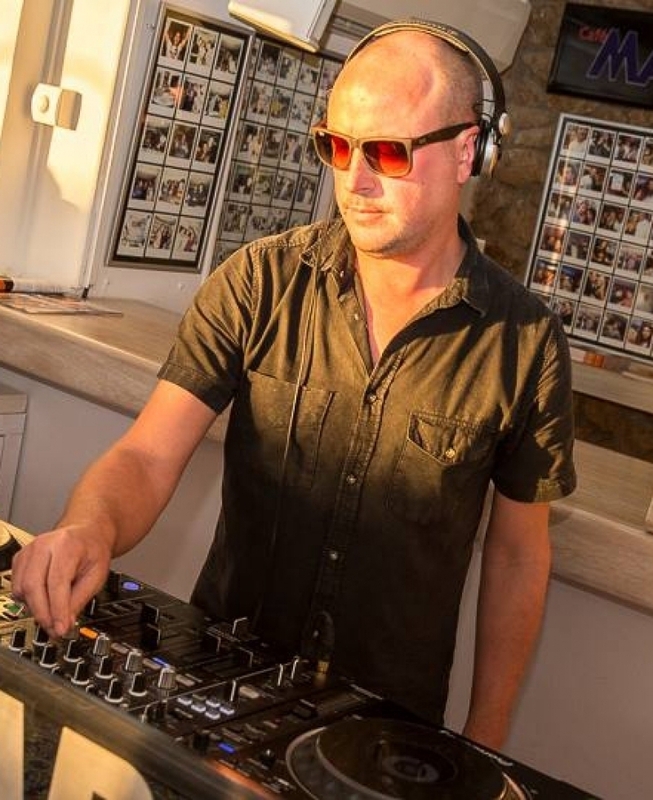 Hailing from Belfast, Dee returns to one of his old stomping grounds to bring those Mambo Ibiza vibes to the usually sleepy border town of Castleblayney in beautiful County Monaghan. Enjoying a welcome break from the intensely hot and busy island in August, Dee is set to bring the heat to Switch nightclub, armed with a slew of his own productions including his latest track 'Vedra', released last month via Hot Since 82's Knee Deep In Sound imprint and currently doing the damage in Ibiza and beyond.